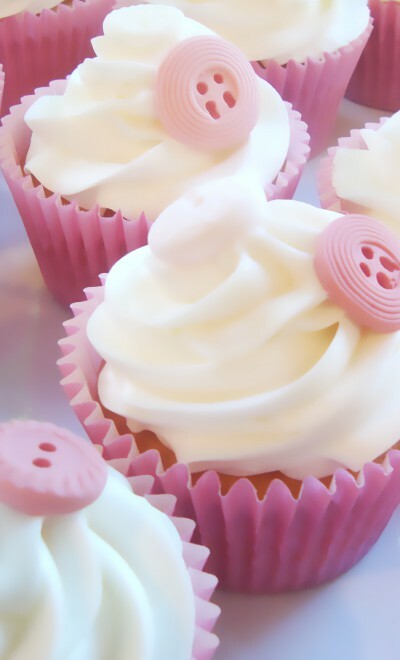 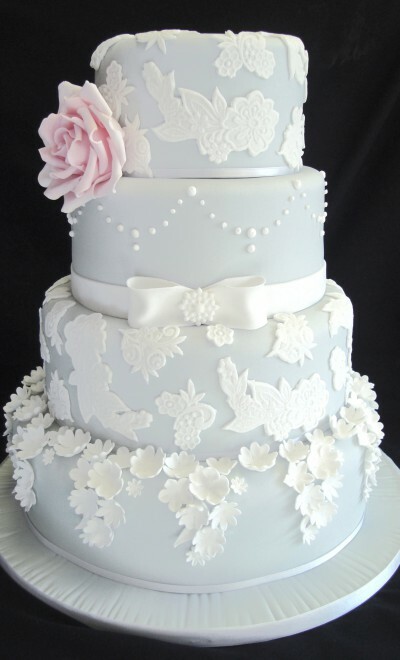 Nestled in the heart of the Midlands, you’ll find Celebration Cakes. 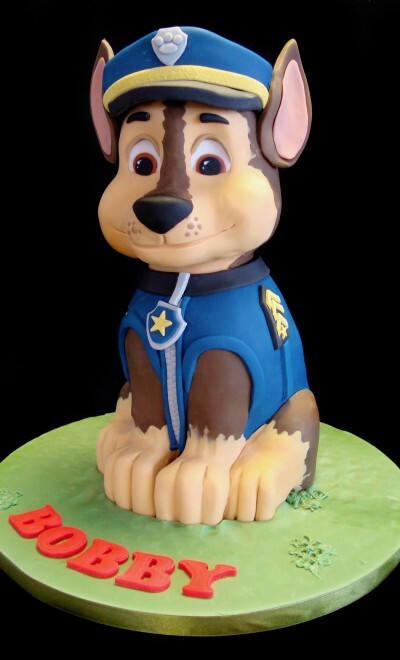 For the past 33 years Celebration Cakes has been creating amazing quality cakes for every occasion. 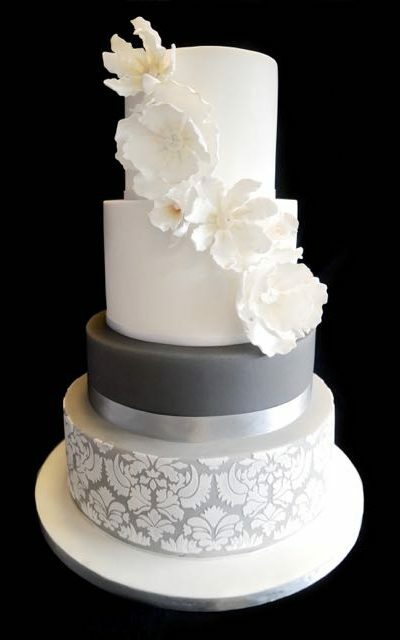 From jaw dropping wedding cakes to cheeky little birthday cakes, our talented team of bakers and cake artists continue to serve some of the most scrumptious cakes in the Midlands. 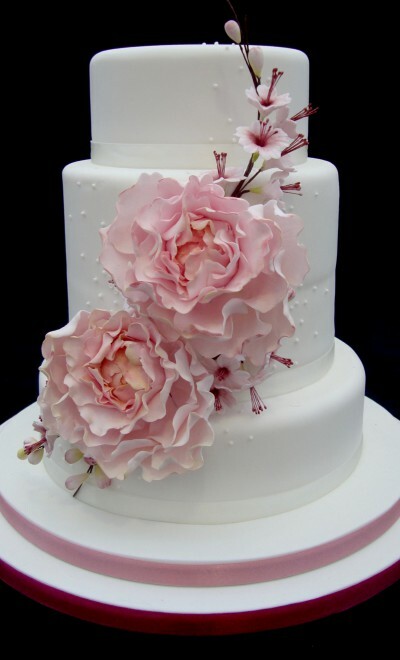 We offer an extensive range of flavours for your wedding cake..... the hardest part will be deciding!